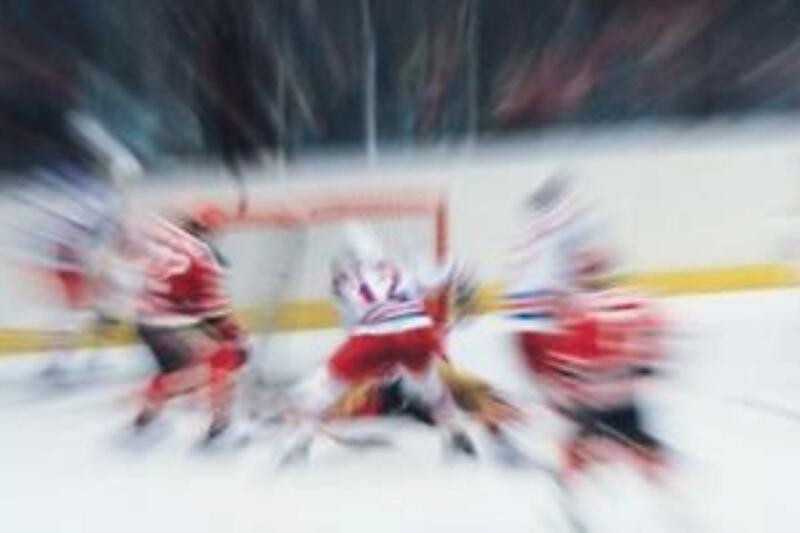 Providence Bruins vs Charlotte Checkers - 2019 Playoffs Round 1 Game 2 Dunkin Donuts Center, Providence, Rhode Island, USA Cheapest in Providence! This event has the cheapest Providence Bruins vs Charlotte Checkers - 2019 Playoffs Round 1 Game 2 tickets in Providence available on our site. AHL Atlantic Division Semifinals: Charlotte Checkers vs. Providence Bruins - Home Game 1 Bojangles Coliseum, Charlotte, North Carolina, USA Cheapest in Charlotte! This event has the cheapest AHL Atlantic Division Semifinals: Charlotte Checkers vs. Providence Bruins - Home Game 1 tickets in Charlotte available on our site.